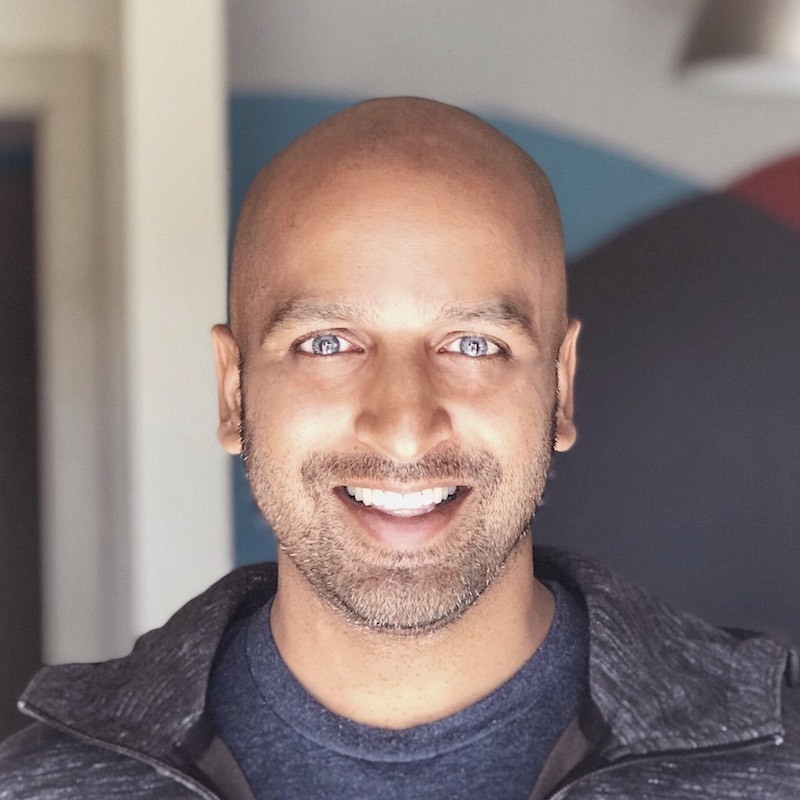 Ojas has called Austin home since 2000 and has experience in software engineering and technical product management at companies like Dell, Volusion (eCommerce), and Dun and Bradstreet. He’s founded a cryptocurrency exchange, co-founded a car co-working startup called Auto Dojo, and runs a co-working space in Mueller. Ojas built a shipping container tiny home which was featured on a Netflix show last summer.